Aside from the cool weather and the different tourist spots in Baguio City. Another notable characteristic of the City is its vibrant food scene. One of the favorite things that Filipinos do is to discover and eat local specialties. I guess it is with this love for food that brought about the influx of foodies in the city of pines. I might be wrong but growing up in Baguio City, I consider Ilocano and Cordillera food as the staple flavor profile. 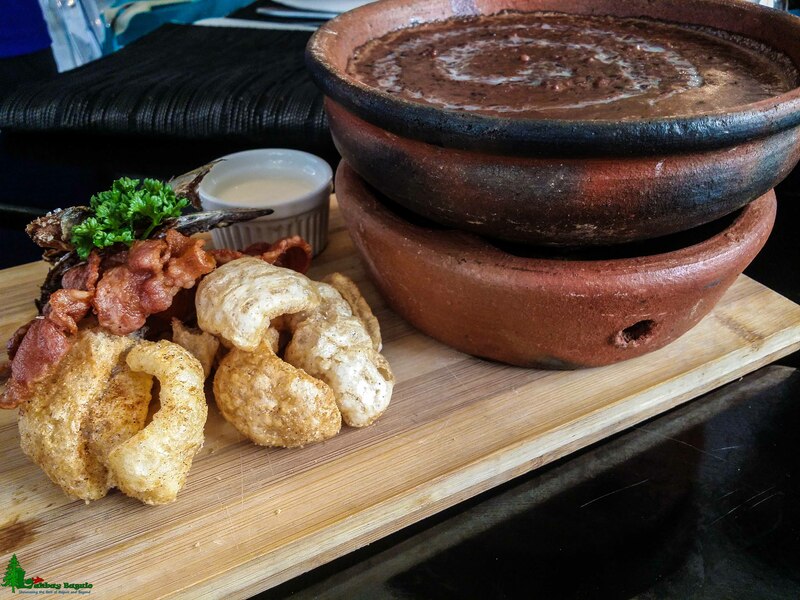 Several locals in Baguio made their mark in the food scene by serving Cordillera dishes, most popular is the “Pinikpikan”. Local “carinderia” on the other hand commonly serve Ilocano dishes such as “pinapaitan”, “sinanglaw”, “kilawen”, “dinengdeng” and the ever famous “pinakbet”. Pinikpikan – a chicken soup dish. Specially unique because of the way it was prepared. Of course, local dishes are not the only one causing a buzz in the City of Pines. Since Baguio City is also a melting pot of culture there are restaurants that opened in the City that showcases the chefs’ local dish. Kapampangan dishes especially the famous “sisig” is well received by residents and tourists in Baguio City. We also notice some food establishments serving the famous Cebu Lechon which is also very evident during the Panagbenga season particularly at the Session Road in Bloom. 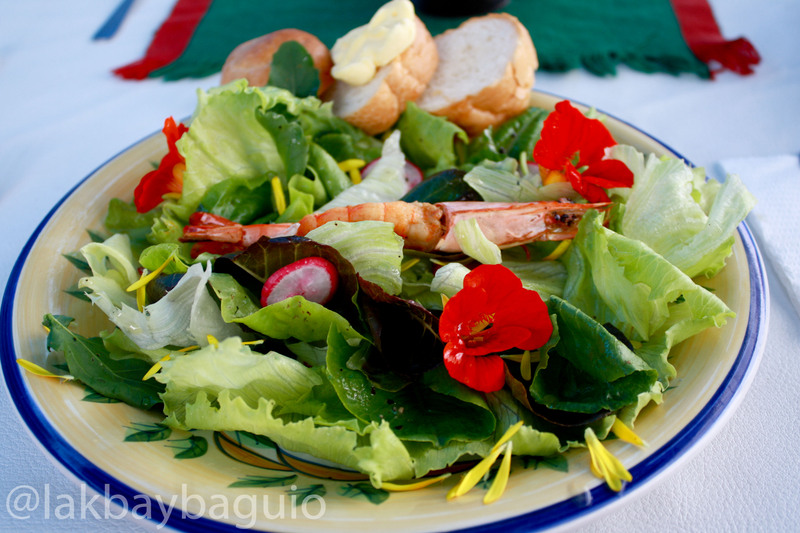 Because of Baguio City’s proximity to the Salad Bowl of the Philippines. You can count that there are restaurants serving the freshest vegetable salad. 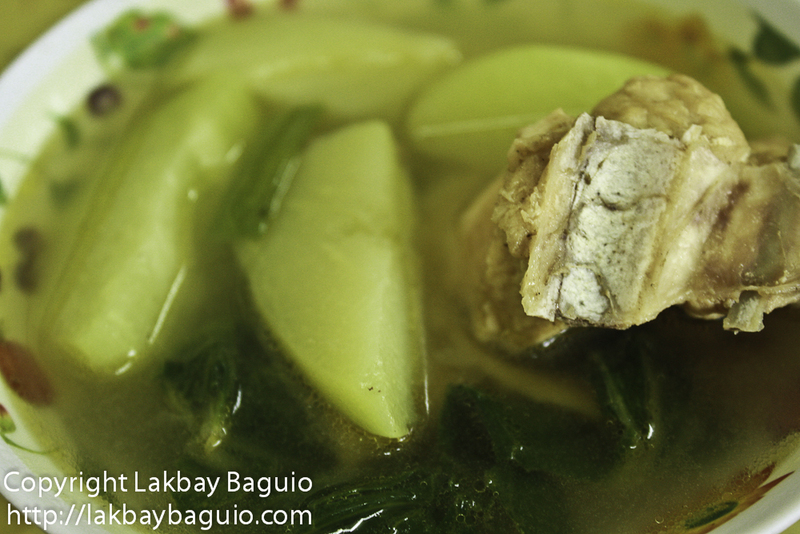 For foodies who are into eating healthy, Baguio City is the place to get delicious vegetarian dishes. There are some restaurants in Baguio City that serve all vegetable dishes. With the influx of foreigners in the City, they brought with them their own specialty dishes. From the tasty Curry dishes of India to the famous Mediterranean dishes from Greece. You can definitely observe the presence of restaurants showcasing international flavors. The famous Shawarma is definitely something to try, the Falafels are also a must taste, Japanese Ramen is something you shouldn’t miss, enjoy a hot Korean Ramyeon dish or how about the fluffy and flavorful Biryani rice? If you want to taste authentic international dishes you only need to search in Baguio City. Perhaps the newest food craze in Baguio City is the Buffet style restaurant. Who wouldn’t want to eat a variety of dishes with as much as you can? Initially, Buffets were offered only in hotel restaurants in Baguio City. However, with the increase in the interest of people with this kind of eating set-up many opened independent buffet restaurants. 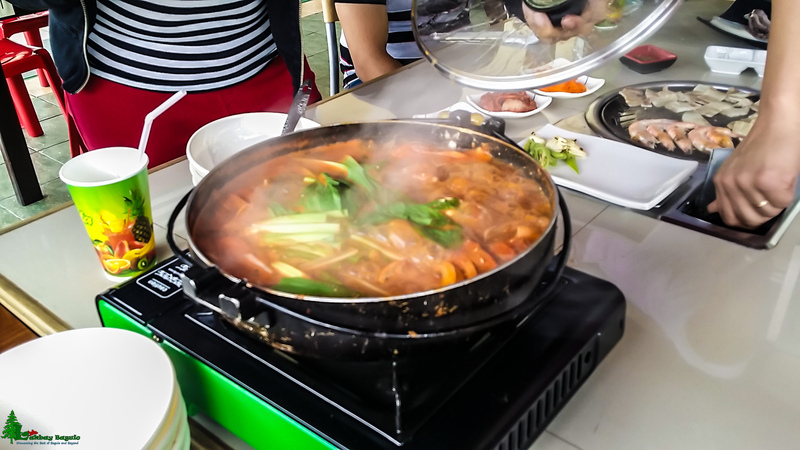 Some buffet offers shabu-shabu style, some offer grill style buffet and, of course, the regular breakfast, lunch, and dinner buffet are a common offering. 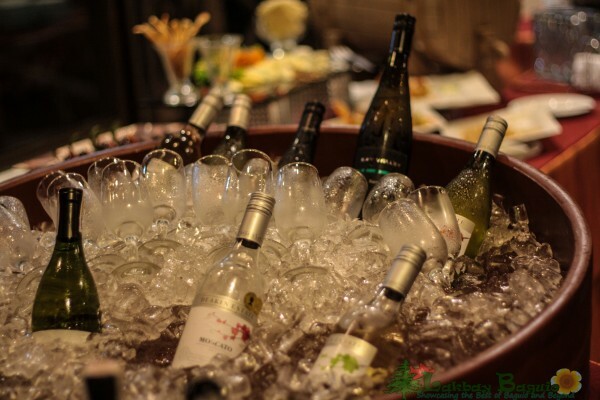 With the variety of buffet offering, you definitely have lots of options. What is a meal without your favorite dessert? Before, desserts come with the meal and eating in a restaurant means getting dessert at that same restaurant. 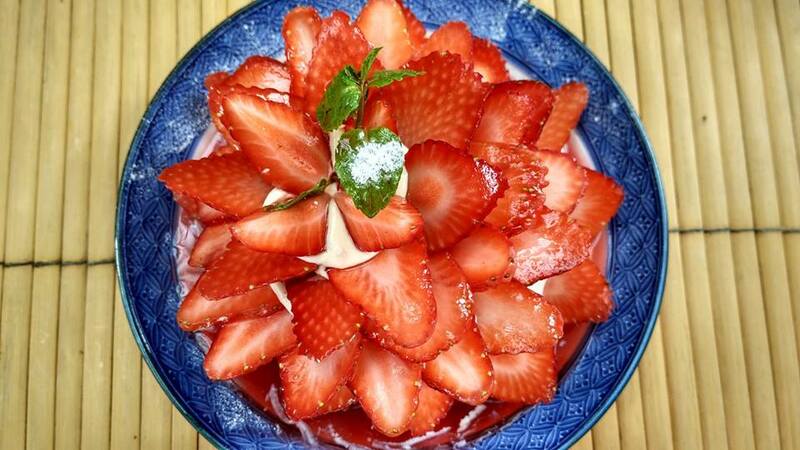 However, with the number of sweet shops opening in Baguio City, dessert may mean having to move to another food establishment. Get your sweet tooth satisfied by trying out cream puffs, egg tarts, cupcakes or french macaroons. The vibrant food scene in Baguio City also means that there is an economic boom in the City of Pines. Residents and Tourists plays a big part in this increase in the number of restaurants and food establishments opening in the City of Pines. With this influx of foodies in the City, from those who make the dishes and those who enjoy exploring with their palate truly makes Baguio City a haven for foodies. Got a favorite food establishment in Baguio City? Give them a shout out via the comment section below. Going to Baguio for our family during the week-long holy week is a yearly tradition. In fact, since birth, I’ve never spent holy week in Manila. I’m really familiar with the food establishments & I’d say I enjoy dining in the following: Forest House, Vizco’s, Pizza Volante, 50’s Diner, Ketchup Food Community, Good Taste, Yamashita Noodle Resto, Good Taste, Choco-late de Batirol, Rose Bowl, the late Star Cafe, the old 19th Tee, Sizzling Plate, 456 Restaurant, Grumpy Joe, Zio’s Pizzeria just to name a few ?